The Legal Geeks - Episode 175! Black Panther Special! Are you ready for the Black Panther movie? 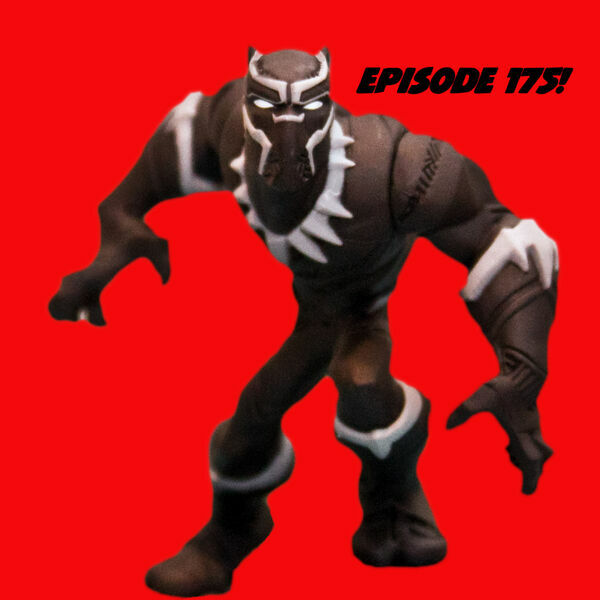 Jessica Mederson and Joshua Gilliland celebrate their 175th podcast with World of Wakanda, the use of deadly force in the defense of others, and diplomatic immunity for super-hero kings. Check out Josh’s Black Panther diplomatic immunity post. ​If you enjoy our podcast, please rate us and leave a review on iTunes.